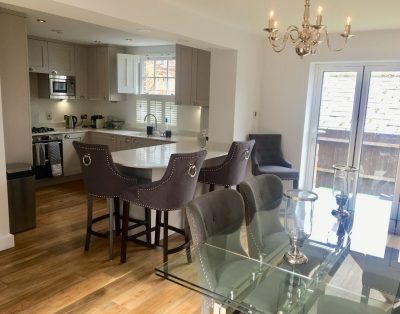 My home is a new, high specification 4 bedroom house that can be hired as either a 3 or 4 bedroom house. 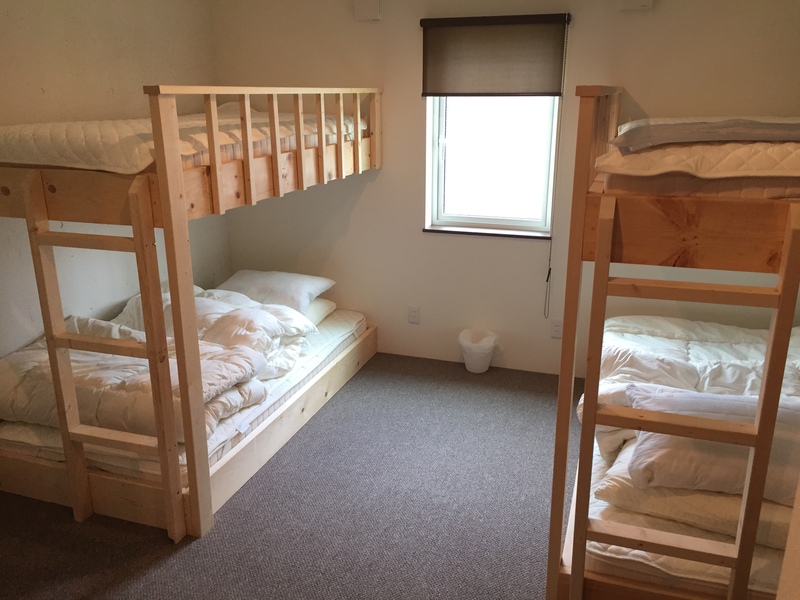 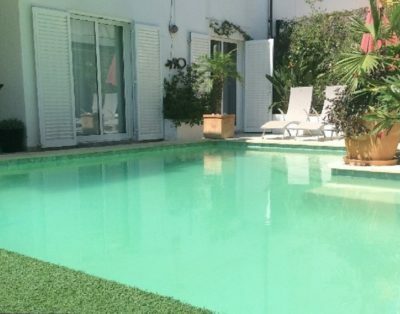 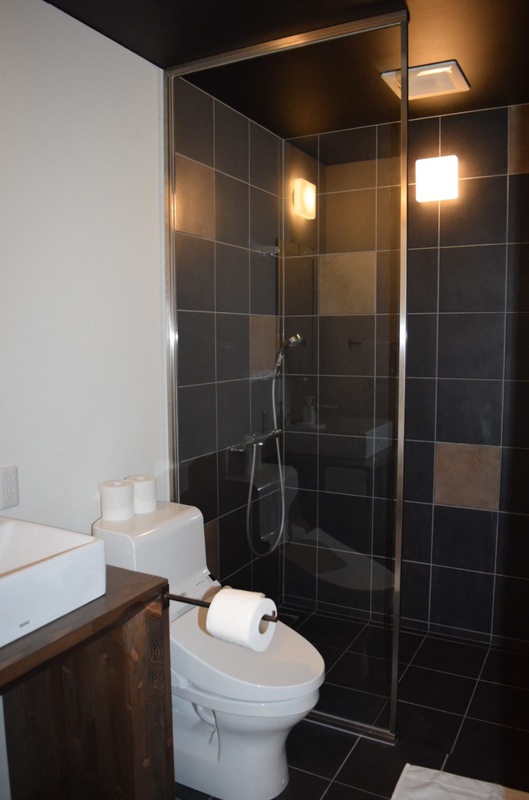 The full house features a master suite with King bed & ensuite bathroom, 3 further bedrooms that include 2 bedrooms with the option of twin or king set up, both with ensuite showers, a double bunk room that sleeps 4 with full ensuite. 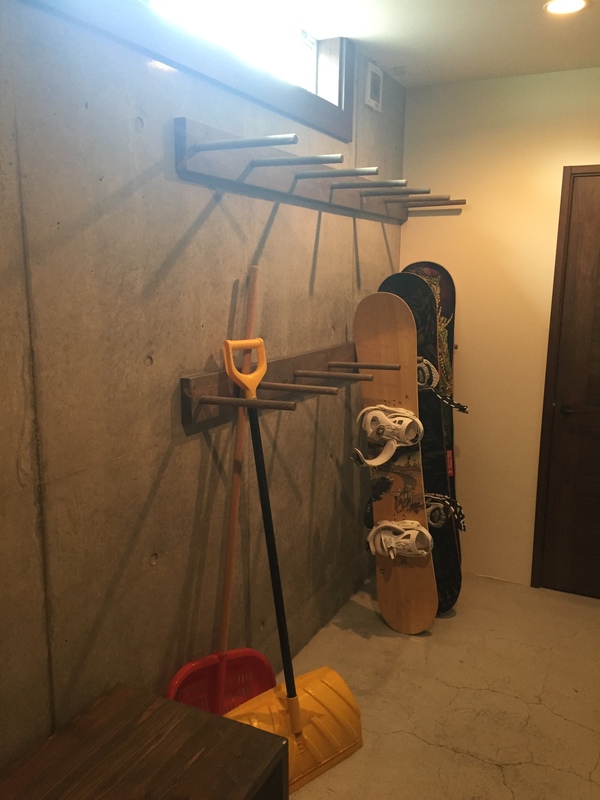 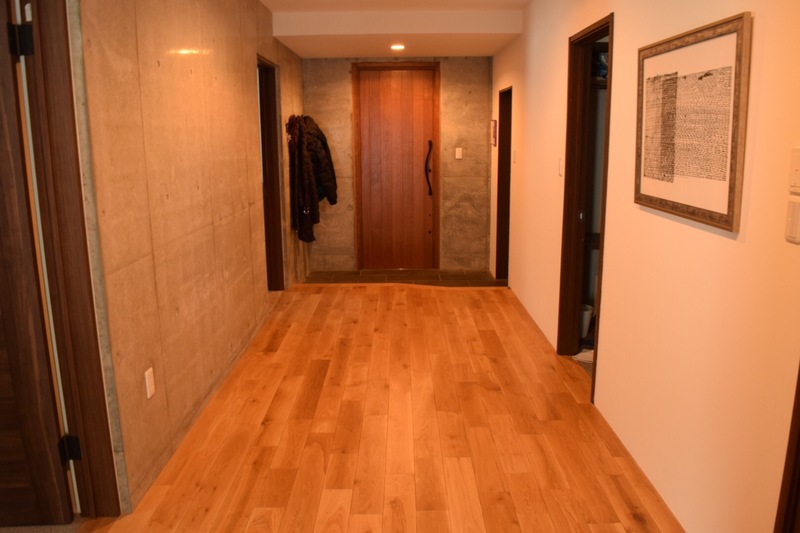 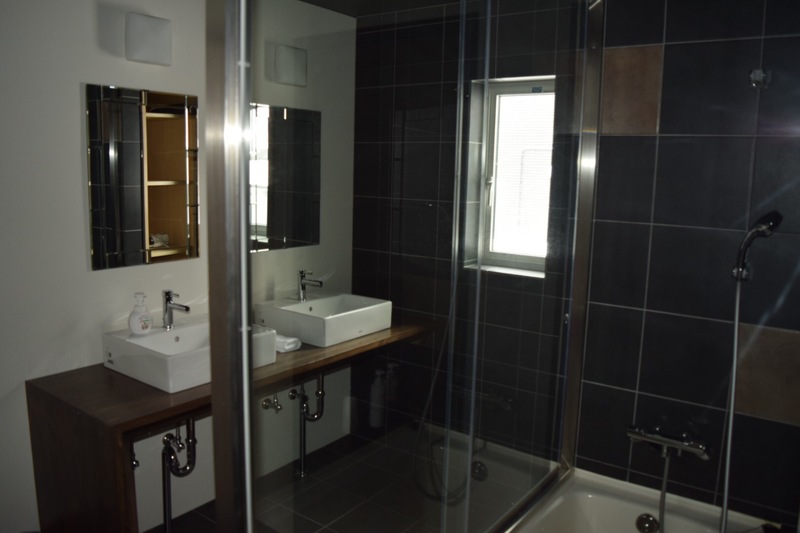 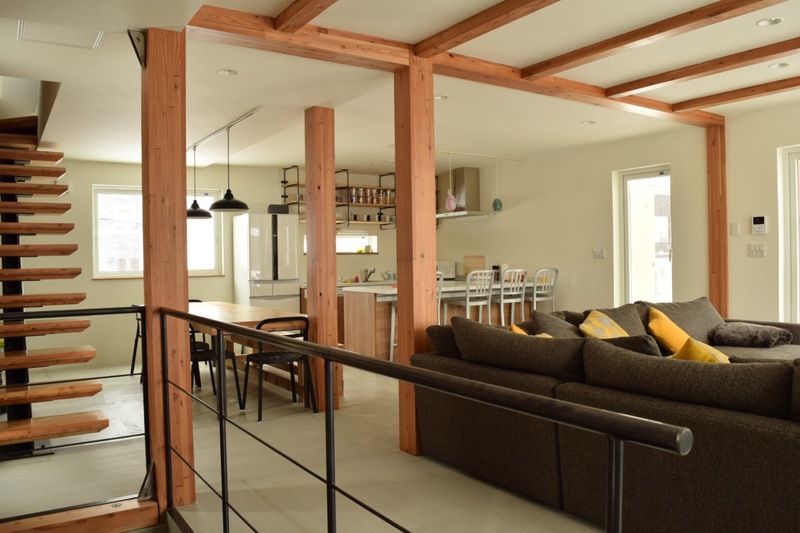 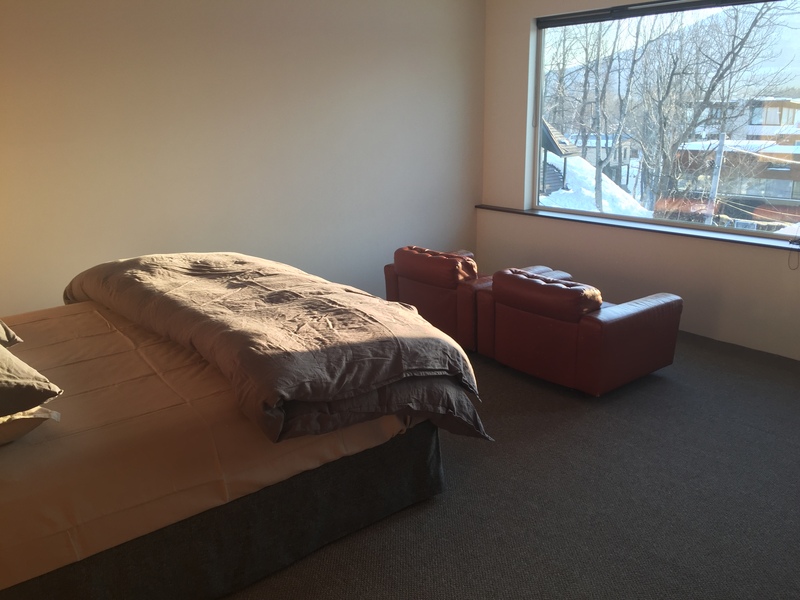 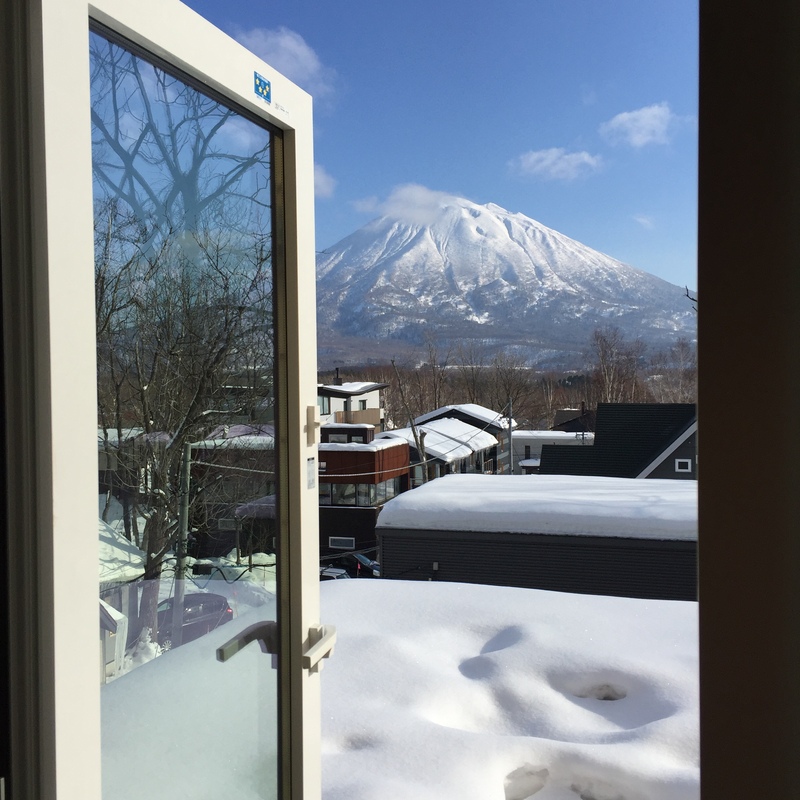 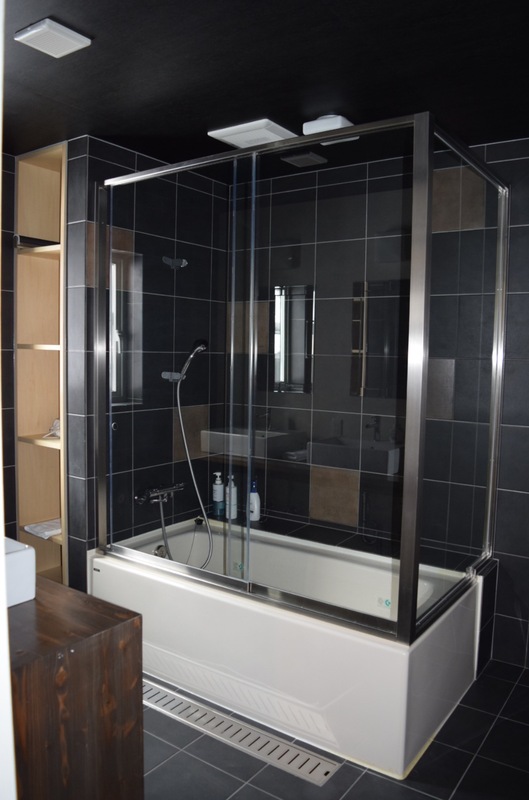 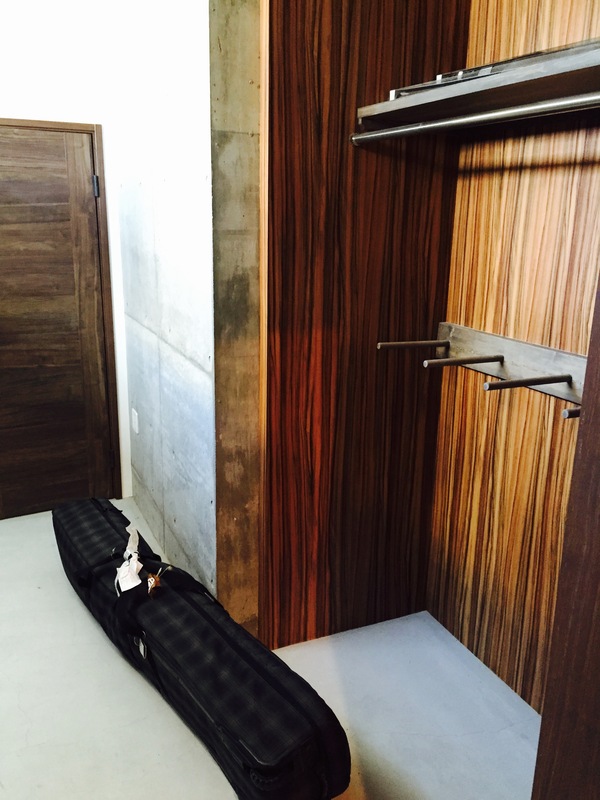 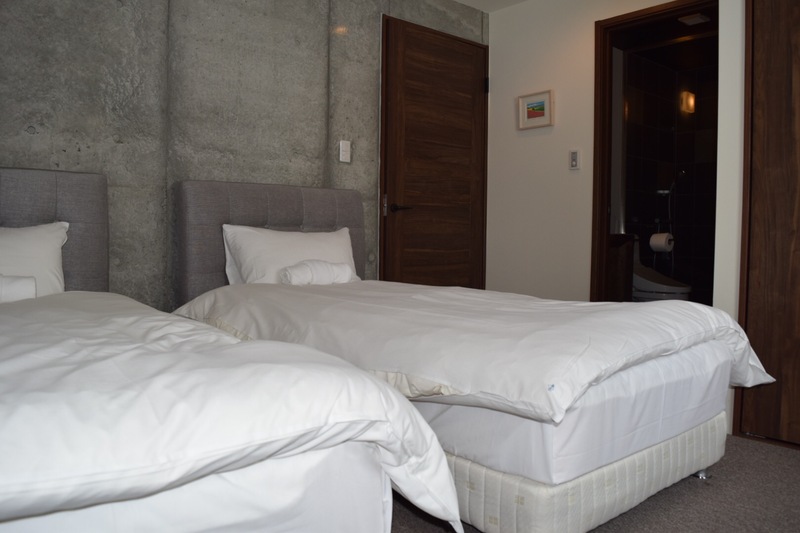 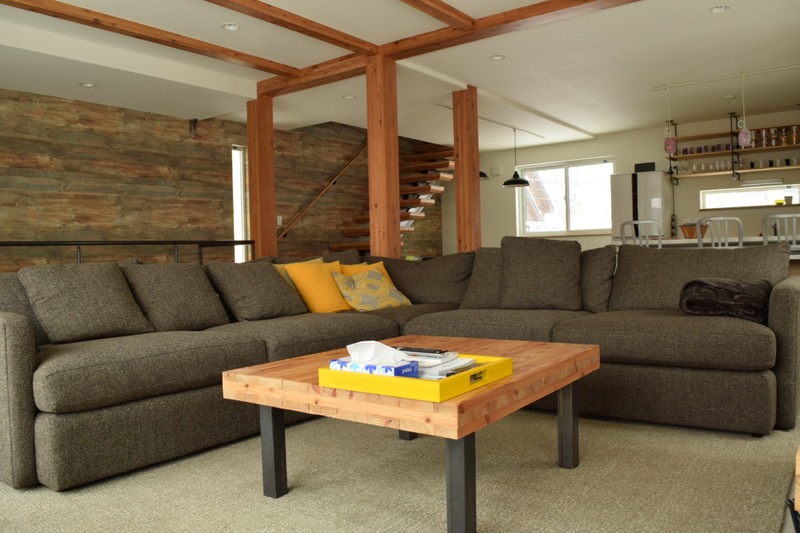 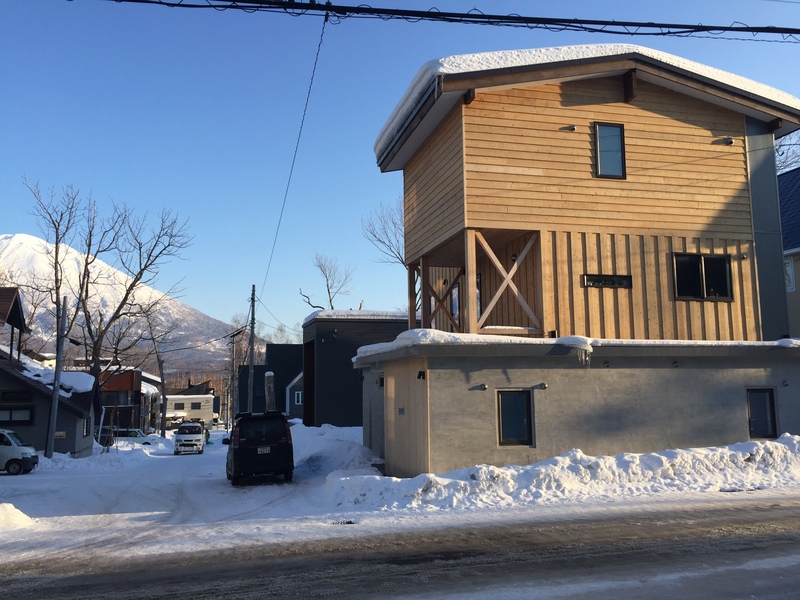 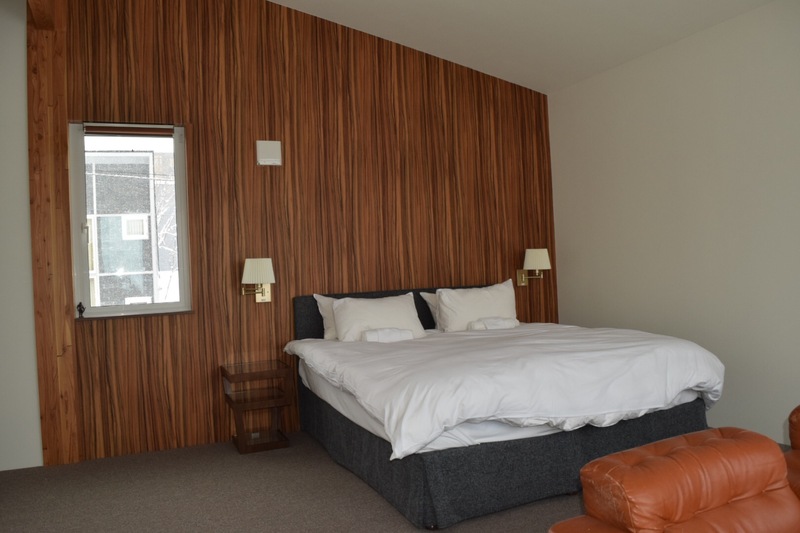 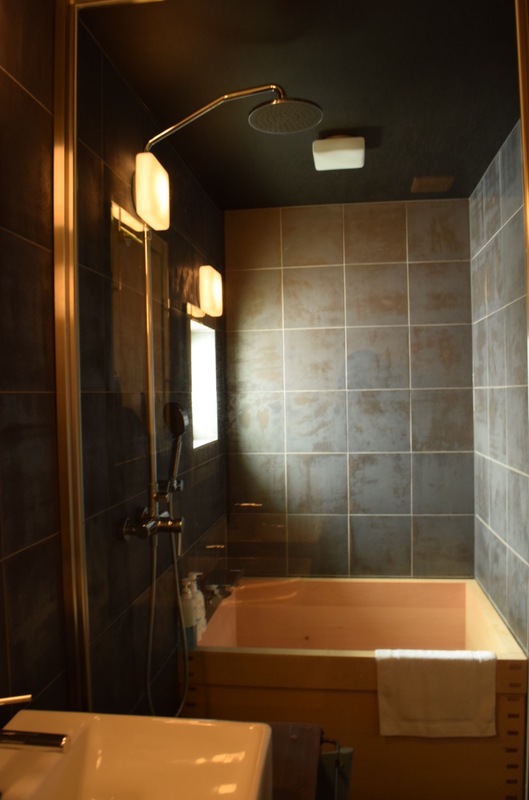 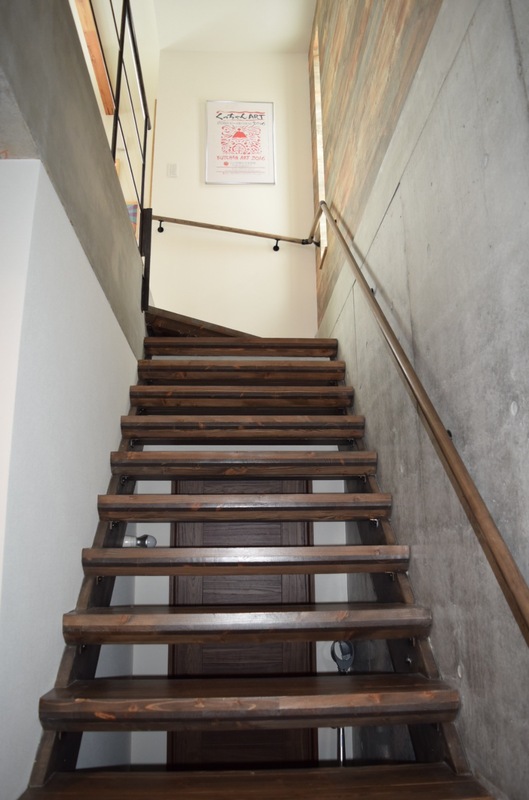 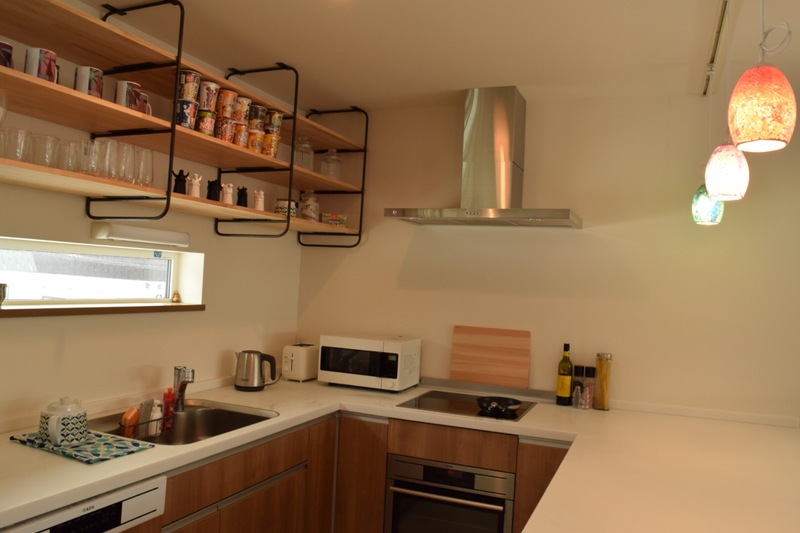 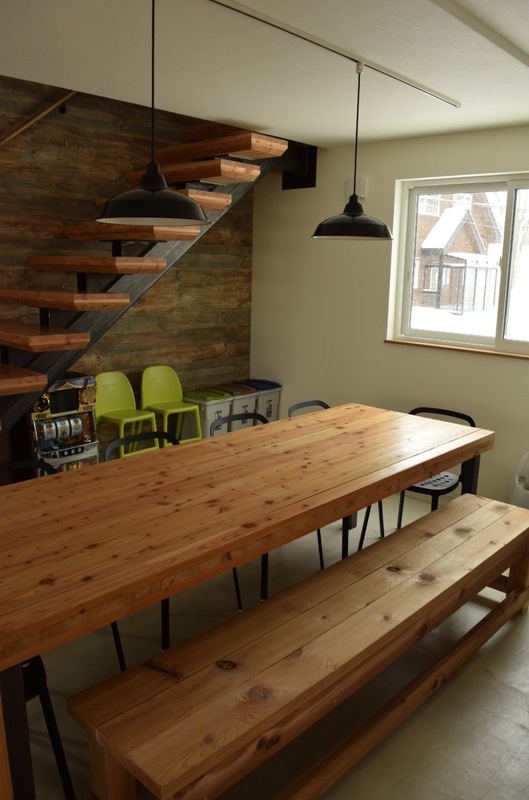 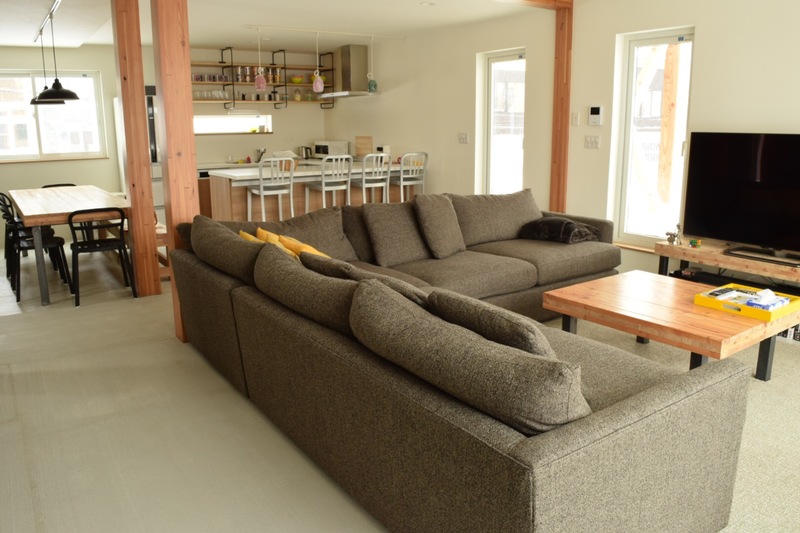 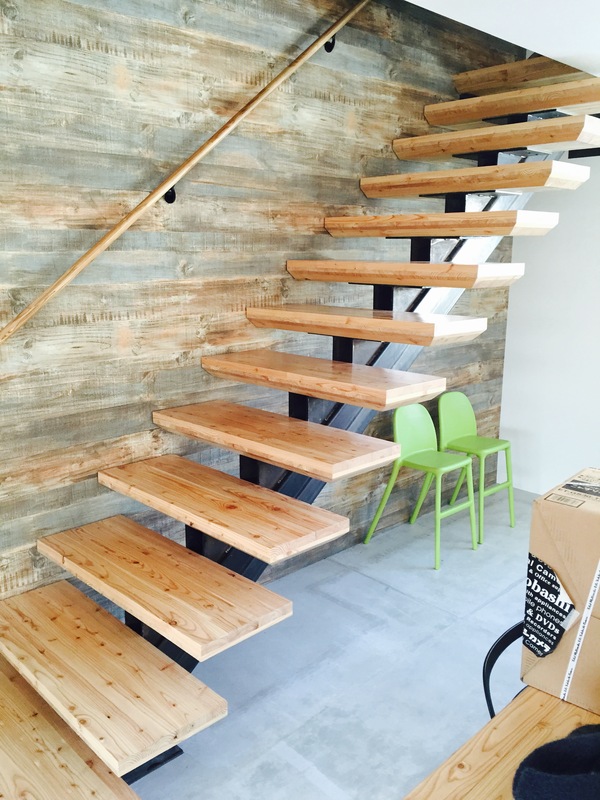 Situated 2 minutes from Niseko spa, 30 metres from a bus that takes you to the ski slope (or a 10 minute walk if you prefer) and opposite a Japanese hot spring. 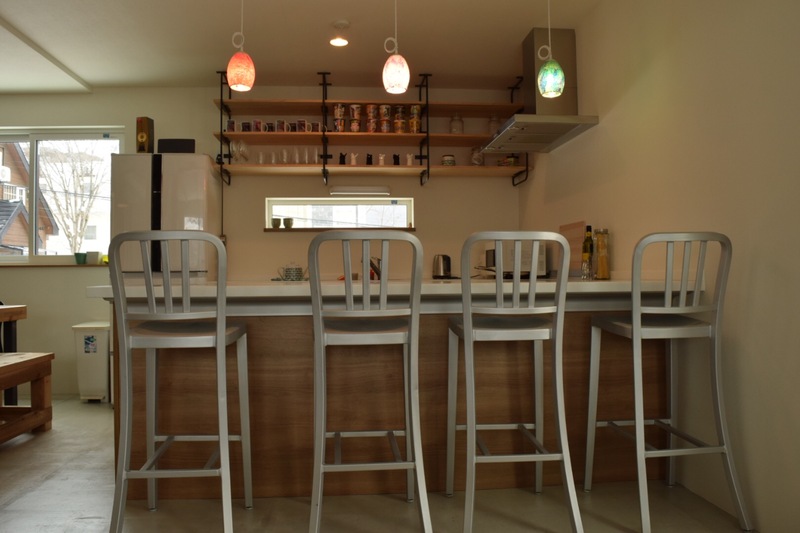 I`m an Englishman living in a beautiful part of Japan!